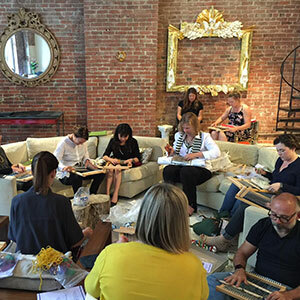 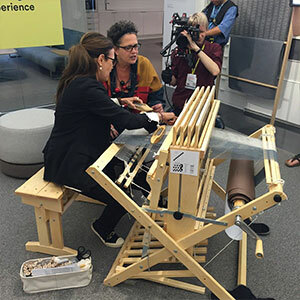 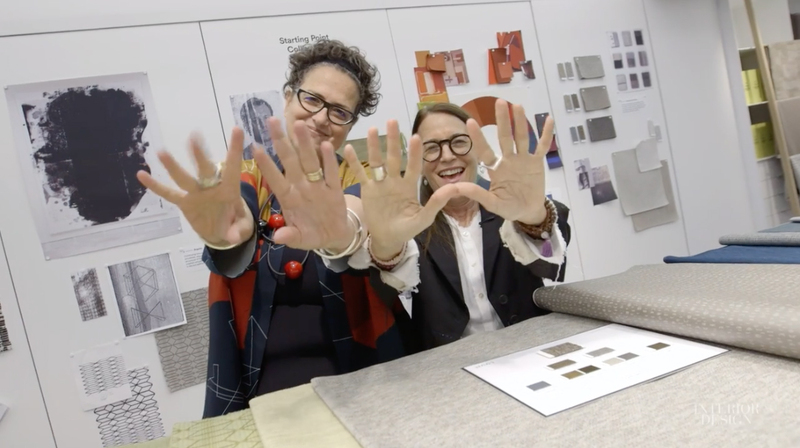 Cindy Allen of Interior Design getting the tour of the all-new LUUM Textiles and its showroom at NeoCon from Creative Director Suzanne Tick and Vice President Dave White. 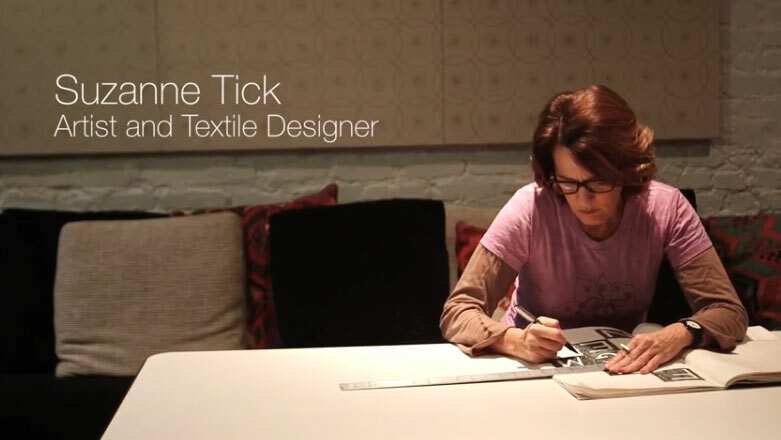 Filmed by Yokai Films and edited by Jillian Buckley. 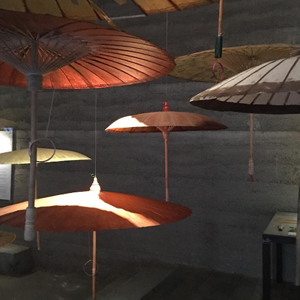 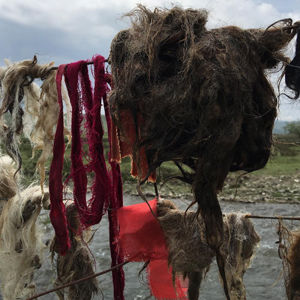 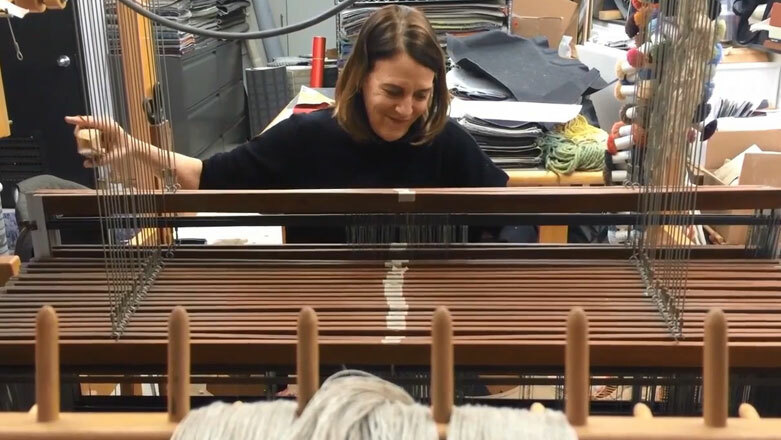 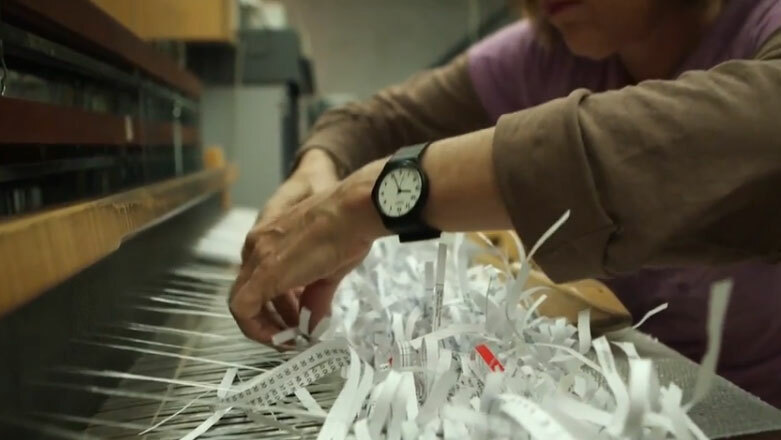 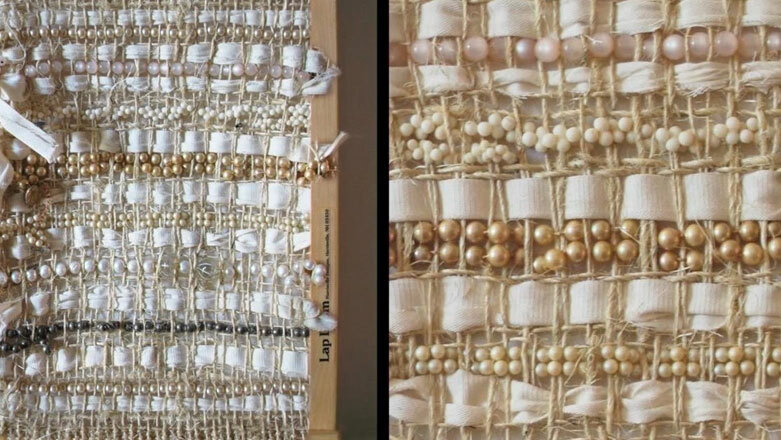 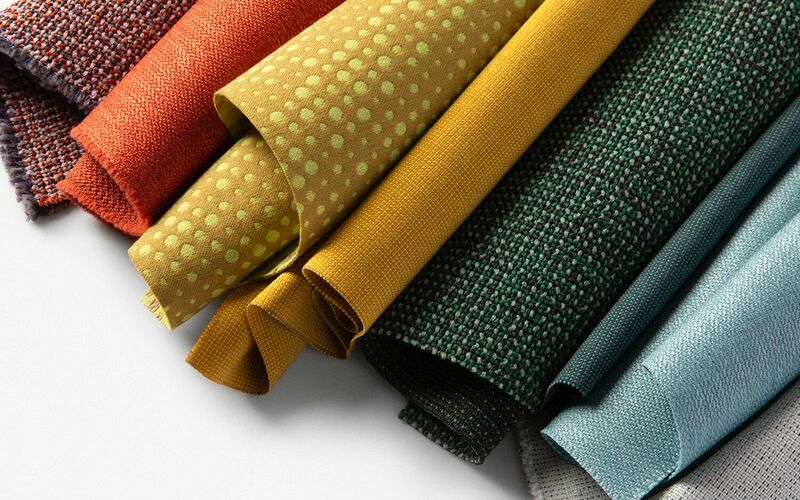 The newest entrant into the American contract textiles industry, Luum is based on artisanal approaches, material exploration, and a keen sense of how commercial spaces are evolving. 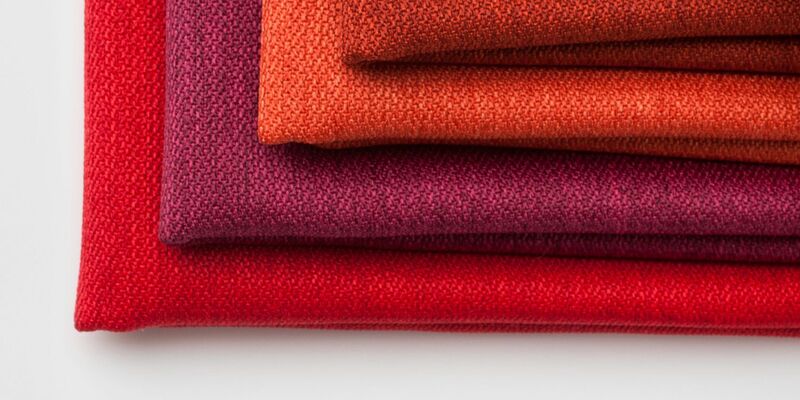 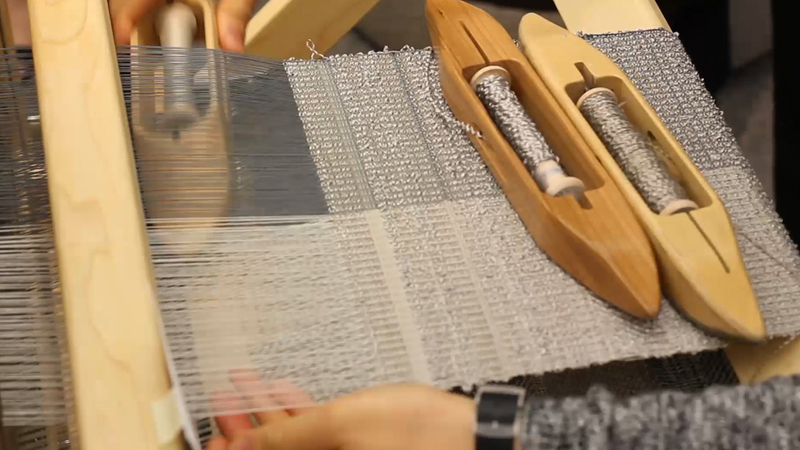 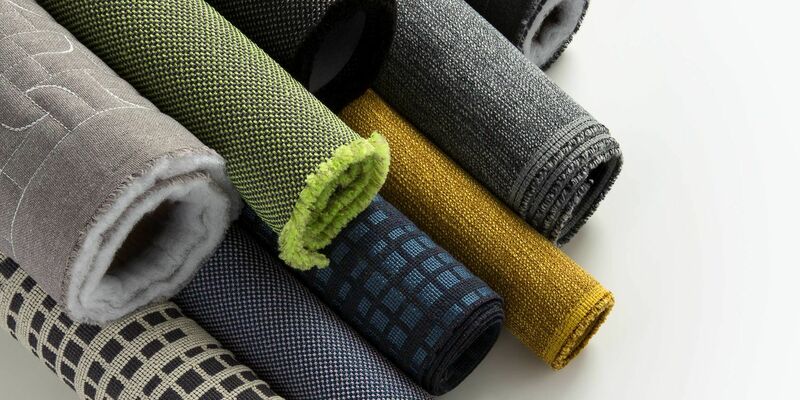 Say “hi” to the rebranded Teknion Textiles, now dubbed Luum (a neat wordplay on “loom"). 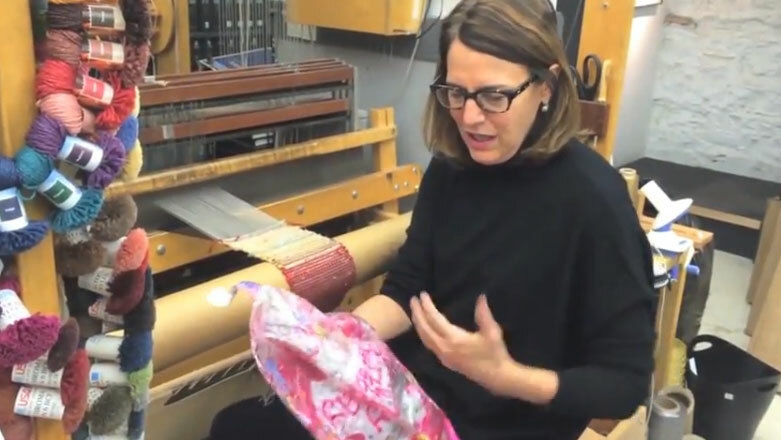 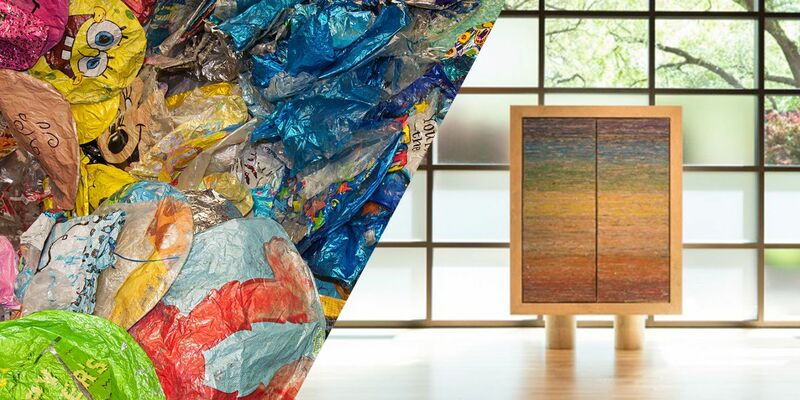 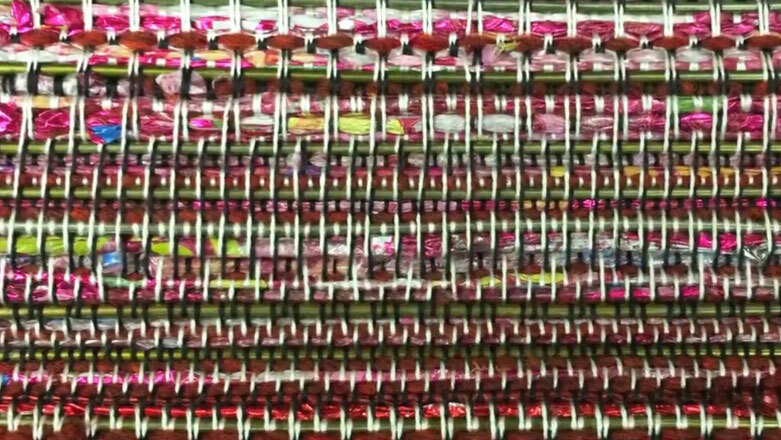 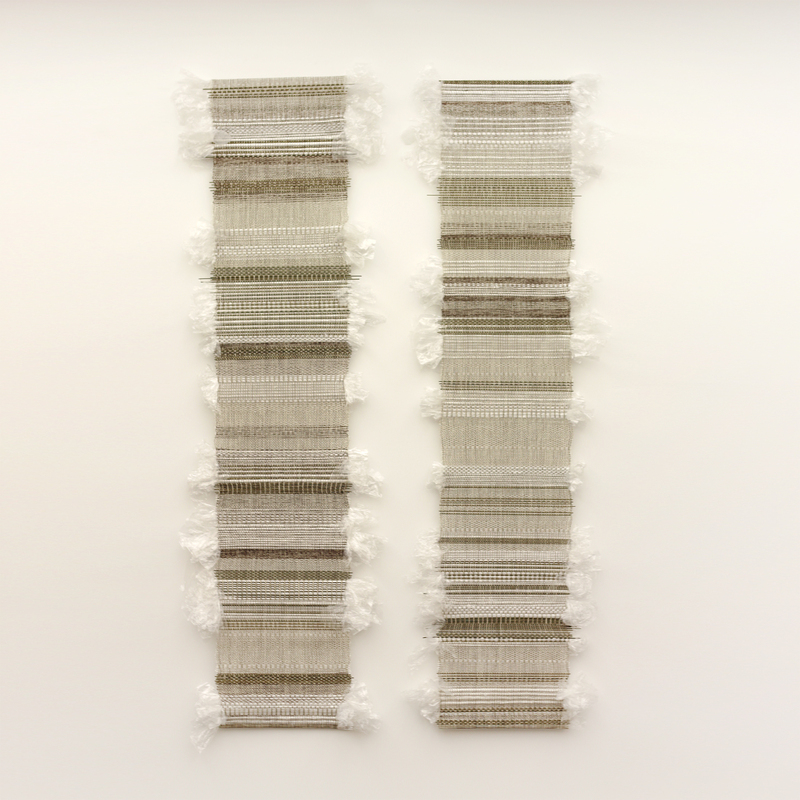 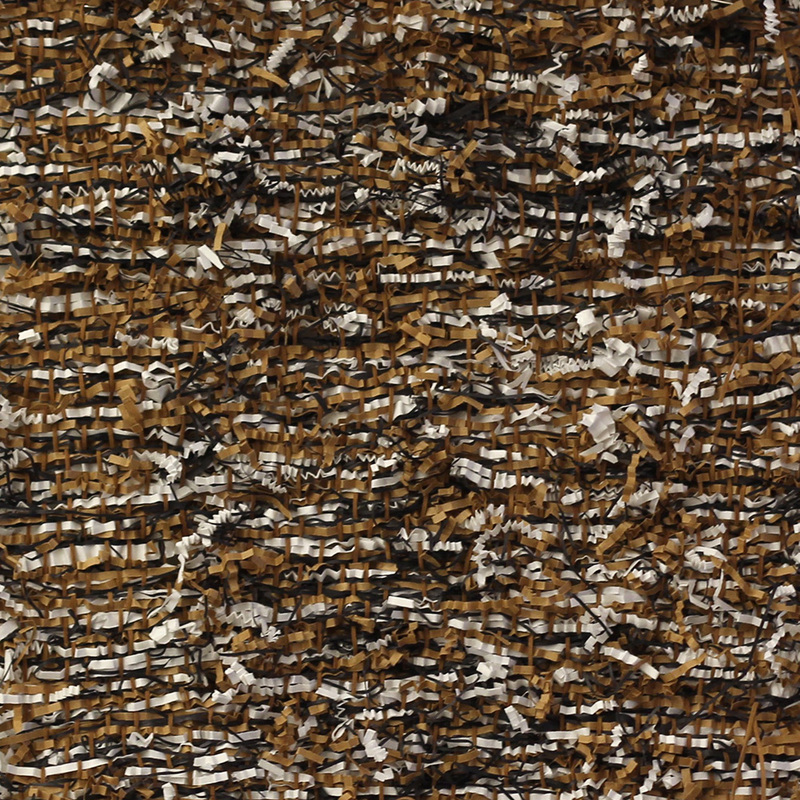 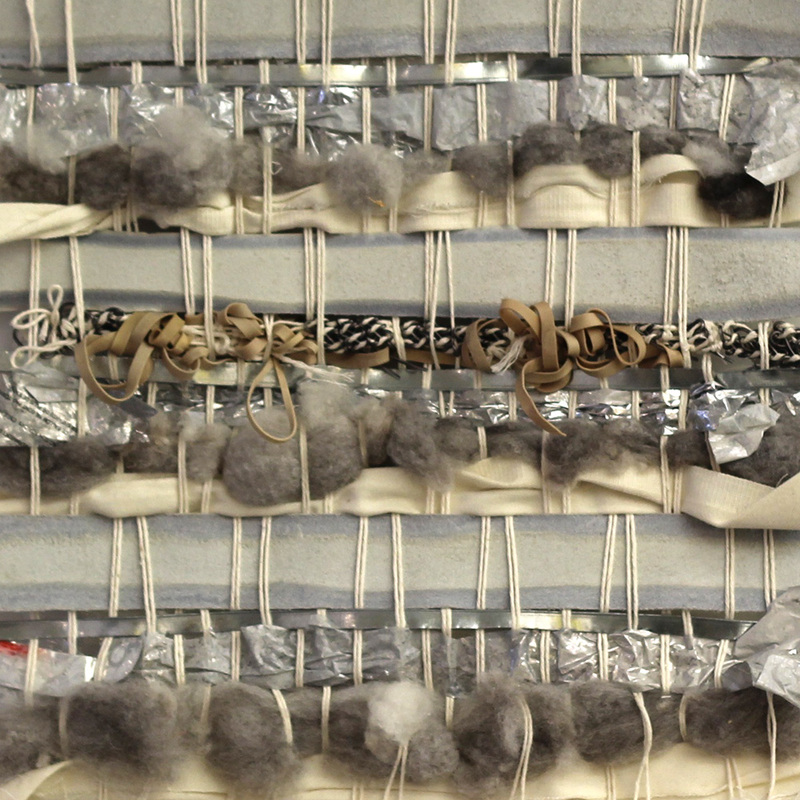 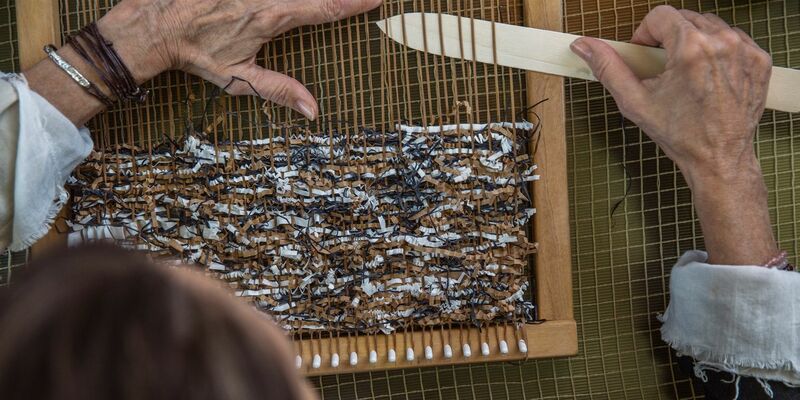 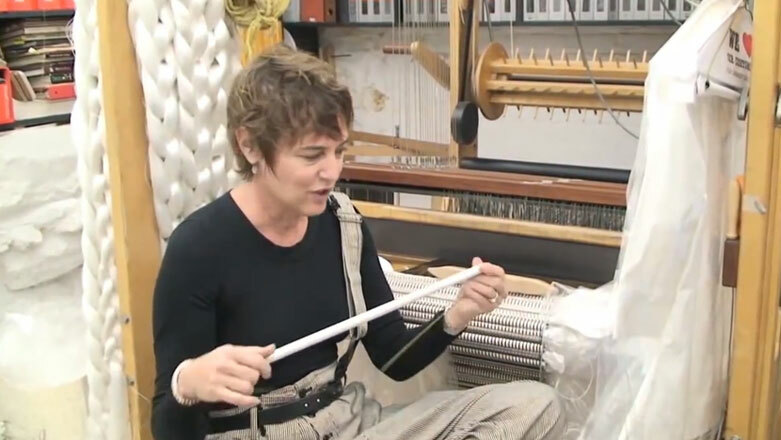 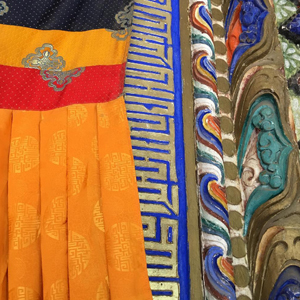 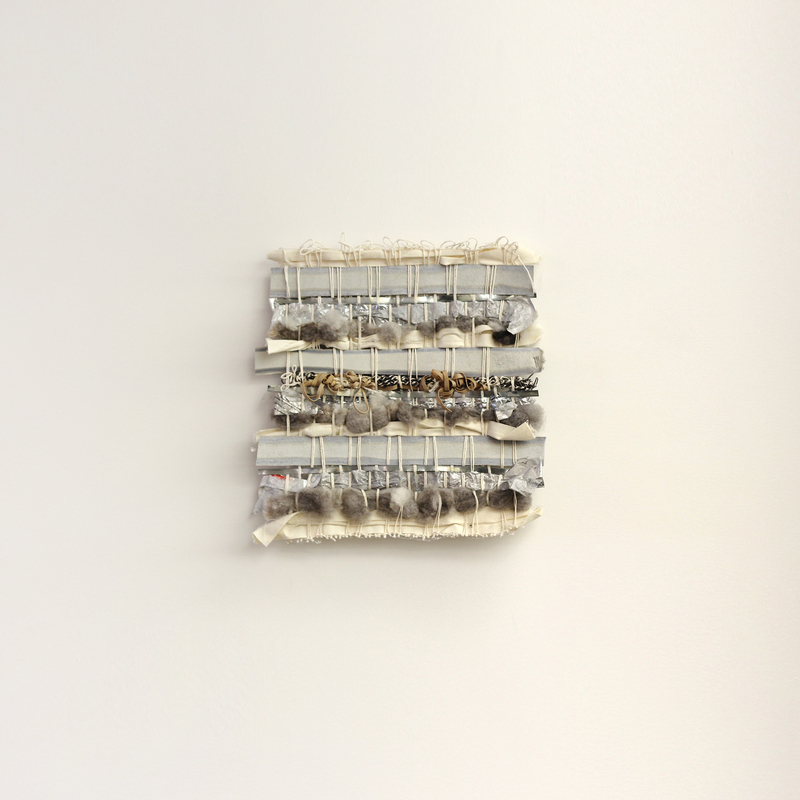 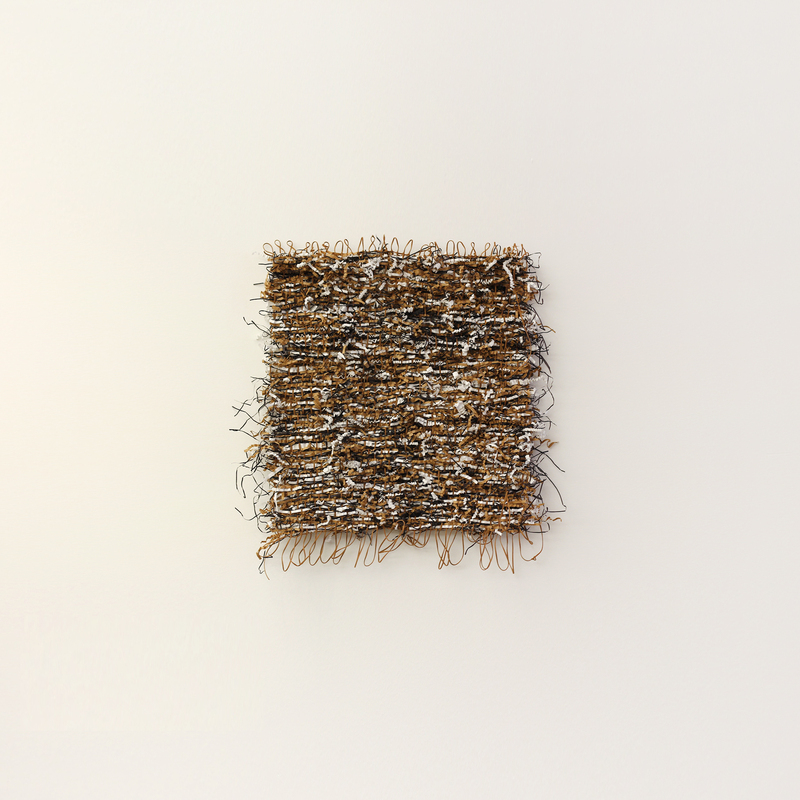 Artist Suzanne Tick’s new work is a tightly-woven wonder. 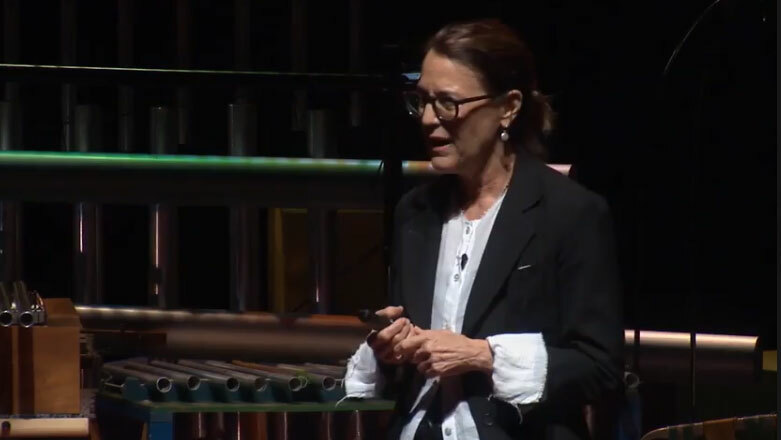 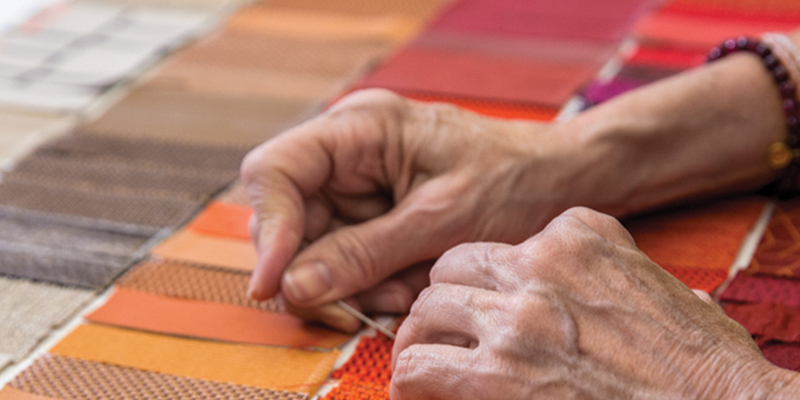 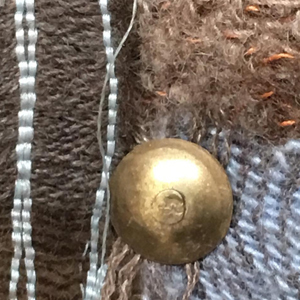 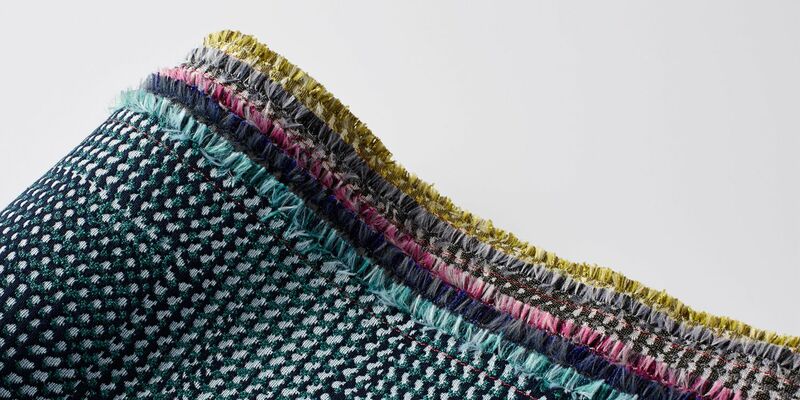 The aptly named Starting Point was designed by textile master Suzanne Tick who looked to pre-digital analog processes such as hand weaving for inspiration. 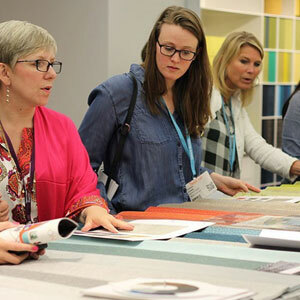 For the Percept wall fabric in the Workplace Wallcoverings category at NeoCon 2016. 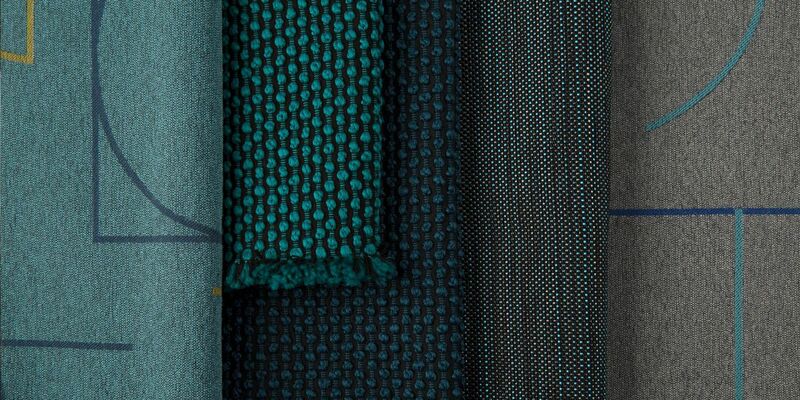 Luum focused on bringing a creative approach to textiles for the commercial market and setting a new standard in textile design. 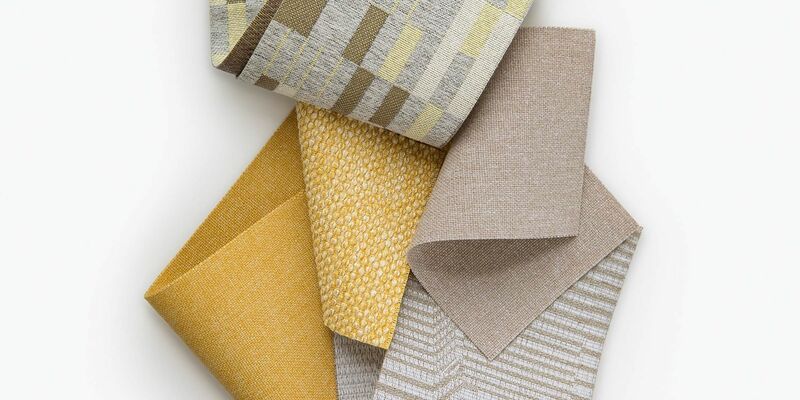 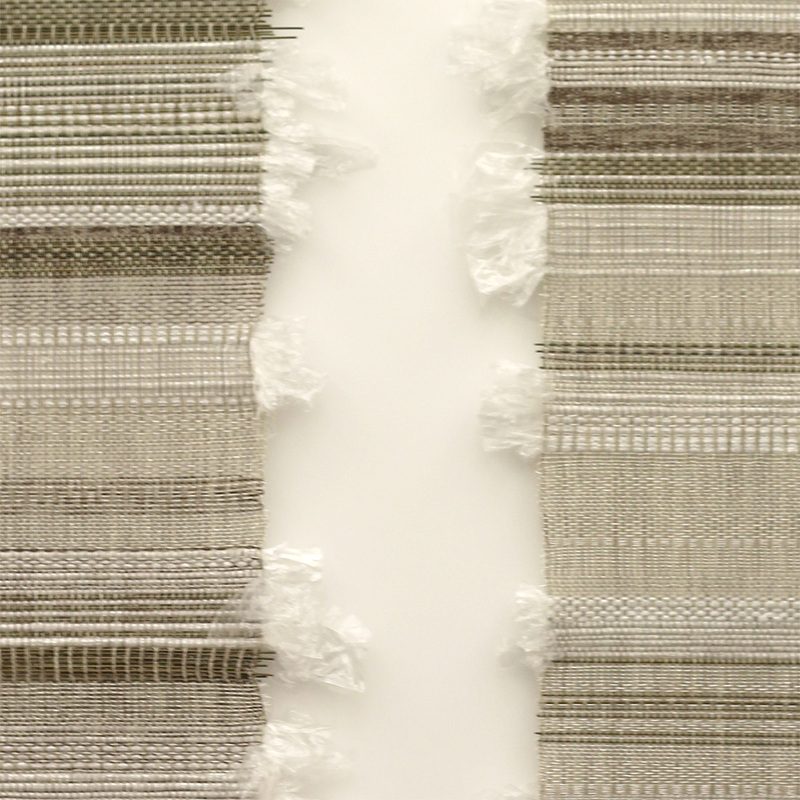 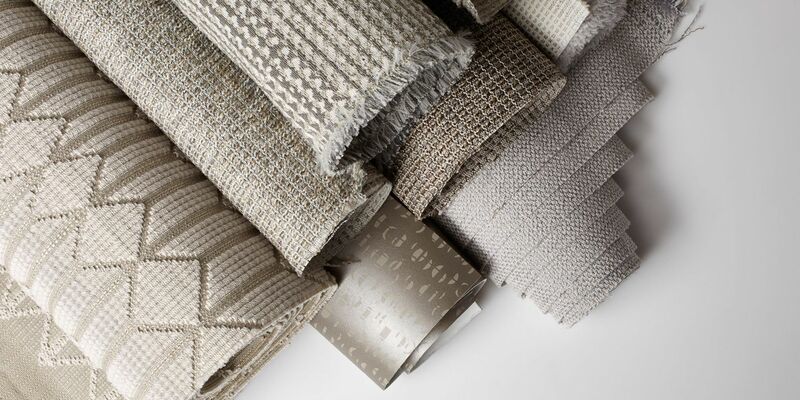 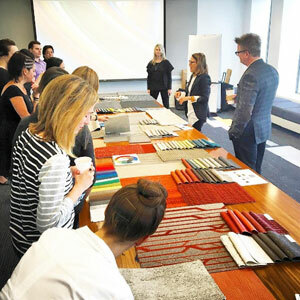 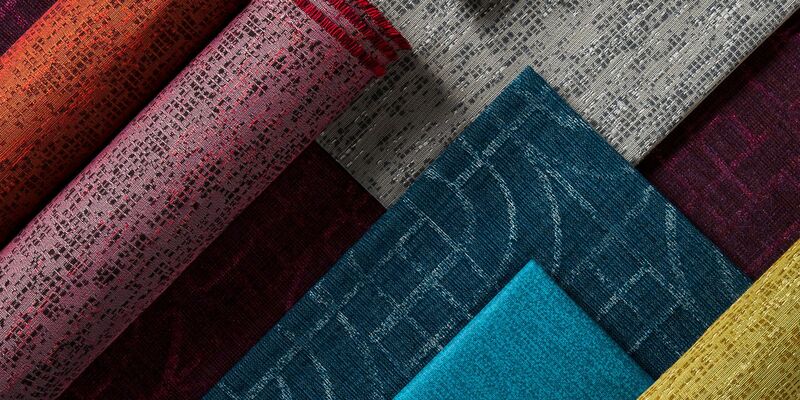 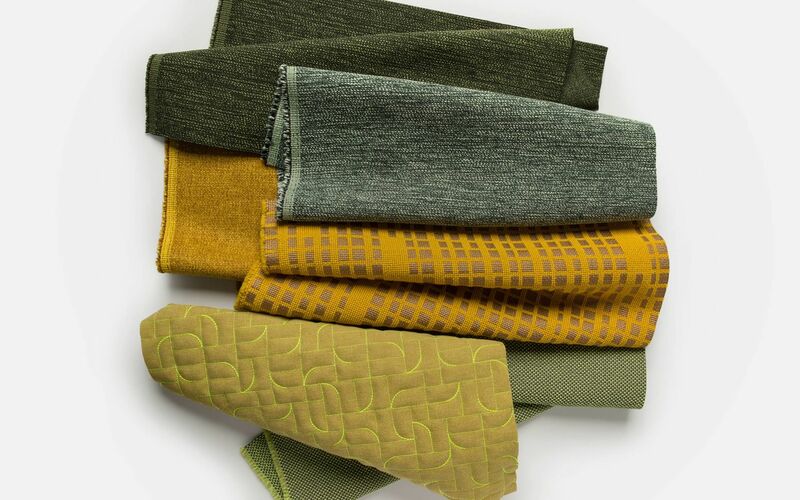 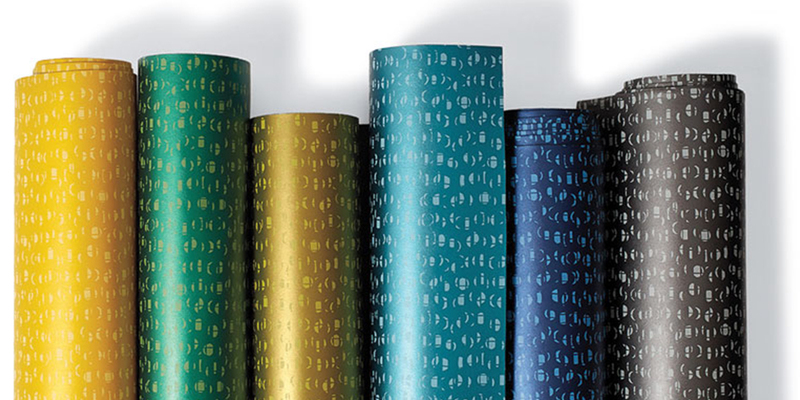 Luum Textiles debuts at NeoCon with Starting Point, its first integrated textiles collection, designed by Suzanne Tick.